Without so much as a pause to catch her breath after a seemingly unending touring and promotion schedule for her critically acclaimed, Mercury Prize nominated, and overall massively successful debut album Devotion, Jessie Ware again returns to the spotlight with a brand new single, Tough Love. Written by Jessie Ware and BenZel and produced by BenZel. Tough Love is the first new music from Jessie Ware’s upcoming sophomore release. Of course, Jessie and the BenZel duo teamed up for the track If You Love Me back in 2012. Beginning with an introduction that calls to mind hints of Little Red Corvette by Prince, Jessie’s breathy and angelic vocal emerges soon after and the soulful, R&B-inflected, Sade-inspired pop we’ve come to expect is again on display. Though the new single is without Julio Bashmore’s production touches and house music influence, the new single – like so much of Devotion – features sparing instrumentation, warm pads, deep sub-bass, subtle builds, , and of course, Jessie’s soulful vocals. Tough Love is a moody affair, slightly understated, and is more of a grower being less immediate than say, Wildest Moments, Night Light, or No To Love. 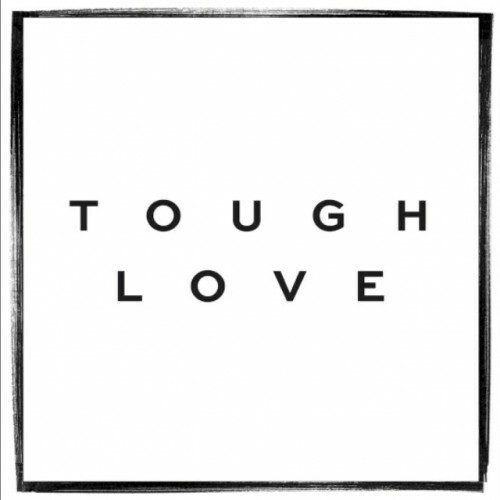 Gorgeous, lush and soulful as ever, Tough Love will be released as a single in the U.K. on 3 August, 2014. At the time of posting, there is no U.S. release date announced.